Hey there! I’m Leanne and welcome to Crumb Top Baking! 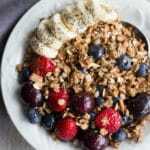 I’m a recipe developer and food photographer living in St. John’s, Newfoundland, Canada. 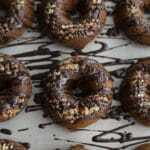 I specialize in clean eating recipes, but I also love to prepare the occasional decadent treat. You will find a mix of both on Crumb Top Baking. My love for baking and cooking goes back to my teenage years (over 25 years ago! Yikes!). The kitchen has always been my comfort zone and experimenting with different foods and ingredients is my way of de-stressing and finding work-life balance. 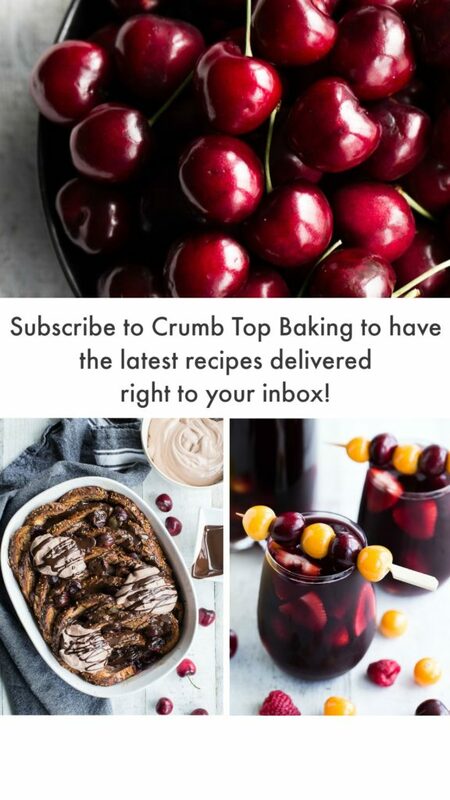 I also love food styling and photography, so like a true food blogger, the recipe posts and pages of Crumb Top Baking are filled with lots of mouth-watering food photos! If you’re interested in working with me on recipe collaborations or food photography, please contact me at leanne@crumbtopbaking.com. In recent years, I’ve also developed some food sensitivities, which are sometimes random and unpredictable. While this has created some challenges around certain foods, it has also forced me to expand my ingredient list in the kitchen and adopt more of a clean eating lifestyle. And the funny thing is, I actually eat a broader range of food now than I ever did! As I’m making my way through the maze of clean eating, I’ve learned something I’ve known since I was a teenager (but didn’t always practice) – it’s all about balance! So with balance as my goal, I try to adhere to the 80/20 rule – 80% of the time I’m clean eating, while the other 20% of the time I’m enjoying a few indulgences. In 2016, I decided to start my own food blog as a way to share some of my own recipes and tips, and to document my own journey as I try to find the right balance between clean eating and decadent treats! And in March 2017 Crumb Top Baking was officially launched! 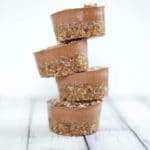 I hope you find some inspiration here to fuel your own clean eating journey as well as some recipes you can enjoy with your family and friends! Thanks for stopping by! Reach out if you have any questions or just want to say hi!